Increases versatility of agriculture with this mod. 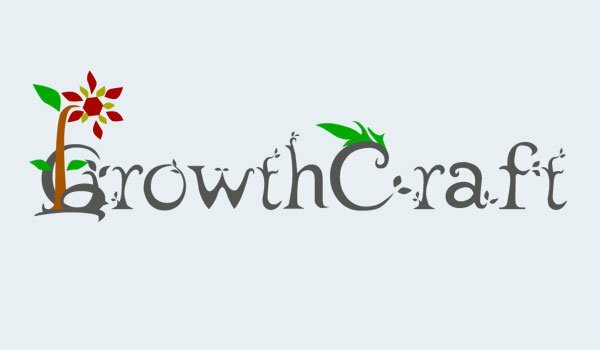 GrowthCraft 1.7.2 and 1.7.10 is a collection of several small mods, which are joined by their author, in order of improving agriculture and farming entertainment. In total are six mods that add to the game: apples, grapes and hops to make new drinks or in the case of apples and grapes, just eat them. With wine grapes you can make wine and baking the hops you with wheat you get beer. Also with the apples you you’ll be able to make cider. For these drinks also added wooden barrels to be used during the process of creating these new drinks. Besides, on of these small mods that this pack has, adds a new block that allows to catch fish automatically, for those who aren’t really good with fishing rods. Finally you’ll also find new flowers, such as roses and dandelions, and a new pink tint to the water lilies. 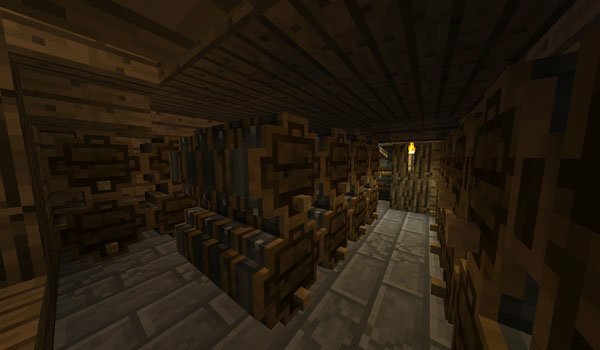 How to install GrowthCraft Mod for Minecraft 1.7.2 and 1.7.10? Paste the mod downloaded file inside of .minecraft/mods folder. New crops, beverages, food, plants and new way of fishing!